You are currently browsing the Archaeofacts.com archives of Musings for the day Friday, January 18th, 2019. 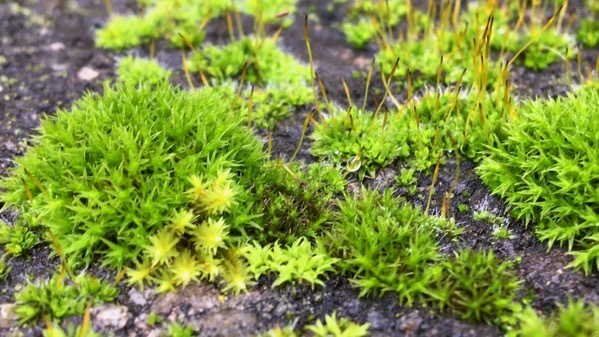 Here’s your mossy vocabulary moment…the tall parts are sporophytes, and the low green parts are gametophytes. These represent alternating phases of the life cycle of this moss. In the cycle, the gametophytes come first, then the sporophytes attach to them. Now you know plenty about moss; I know there’s more, but this is the level I have attained (momentarily).